Indoor rock is a sport that's so much fun, you'll forget you're exercising! 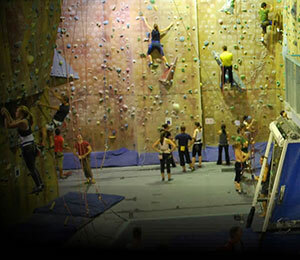 Whatever kind of rock climbing you do or want to learn, it's all here at Climb Fit Australia. Climb Fit's 200+ safe but challenging roped rock climbs cover a range of angles and slabs, vertical and roof climbs (for the bold), crack climbs and a special lead climbing area. And the Climb Fit bouldering facility is second to none, attracting elite climbers to programs regularly reset to keep the challenges coming.